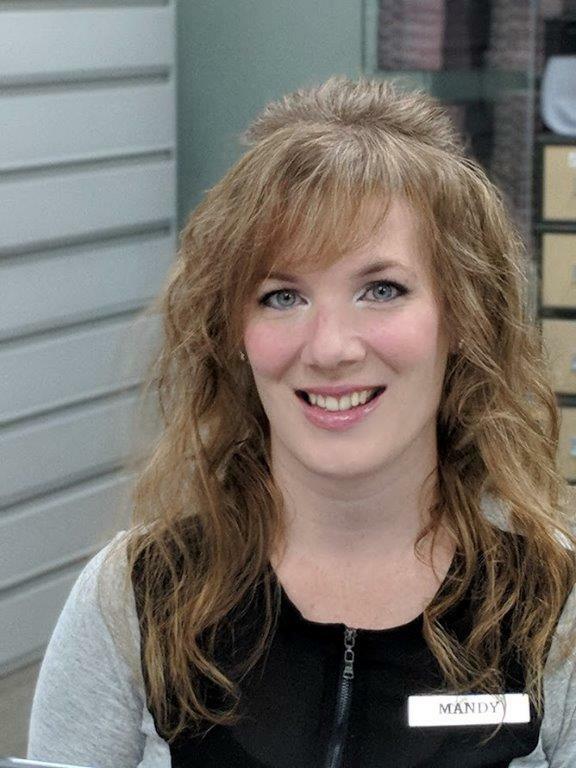 Mandy has worked at Saugeen Vision Centre since 2016 and can be found pre-testing or at the front desk. She is enjoying learning about the field of Optometry and helping patients. When not at the office she enjoys spending time with her family.